If you haven’t heard of 2GIG Technologies, you are not alone. They have been quietly, but systematically making a name for themselves as an advanced security and home automation equipment manufacturer since 2007. I first came across 2GIG at a Monitronics training event in 2010 where a number of equipment manufacturers were promoting their wares. They were by far the most friendly and enthusiastic of the vendors…and, although I was very much partial to the more recognized brands with which I was more familiar- GE Interlogix and Honeywell…I have to confess that made quite an impression on me….and apparently the rest of the industry as well. 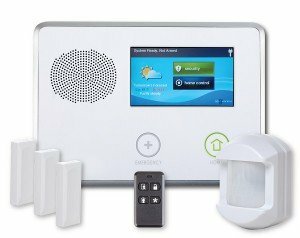 Their Go!Control system went on to win numerous industry awards and accolades including the 2011 Security Product of the Year from the TechHome Division of the Consumer Electronics Association (CEA). 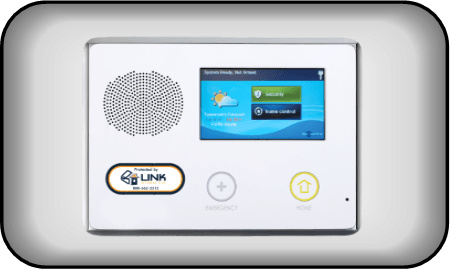 They provide cutting edge technology and since being acquired by Nortek, in 2013, they are fast becoming an industry leader in home security and automation products. 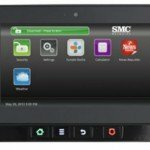 What Alarm Companies use 2GIG? While one could easily write 5000 words on every feature, advantage and benefit of all the included technologies, I will only be highlighting some of the most noteworthy and unique features which set 2GIG apart from much of the competition. Additionally, our slideshow depicts a number of components which are compatible with the 2GIG system-compliments of the good folks at Link Interactive. Minimilist Aesthetics– It’s been referred to as the I-Phone of the security industry. With full touchscreen user interface. Simple.Attractive.Powerful. Incorporates Cellular, Wi-Fi and Z-Wave communication Technologies– No need for expensive add-ons. The system comes standard with cellular communication capabilities, Z-Wave to control home automation functionality and wi-fi capabilities for weather and system updates. 2 Way Voice Over Cellular– Get full 2-way voice functionality over the cellular connection. Over the Air Update Capability-Now you don’t have to worry about software becoming obsolete. Get updates automatically through the internet! 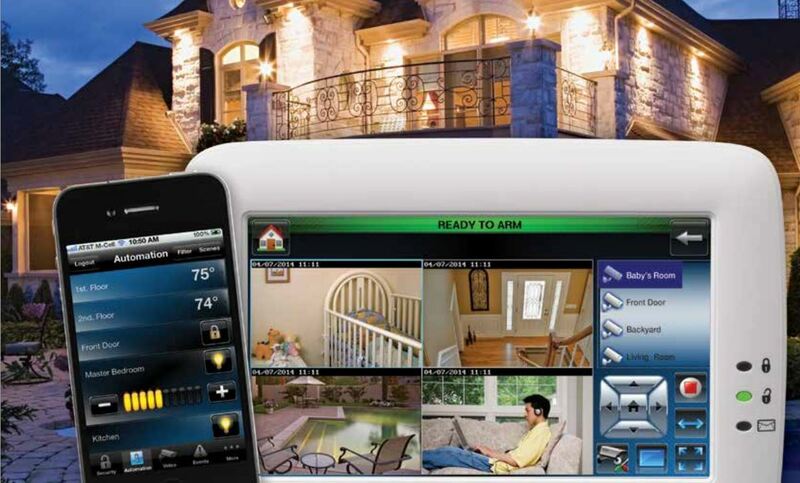 Severe Weather Warnings- Get real time weather information and severe weather alerts through your security system! Super Switch– Got an existing hard wired system? The Super Switch enables you to integrate up to 8 additional zones into your system and incorporate them into a modern, state of the art security and home automation system! Recessed Door Contact– Don’t want visible transmitters on your doors or windows…2GIG Technologies will accommodate recessed door contacts which are discretely embedded in the door or window frame. Combination Smoke/Heat/Freeze Sensor– This multipurpose devices provide protection against smoke and fire, sudden rate of rise heat detection and a low temperature sensor to protect against frozen pipes! Image Sensor-This unique device incorporate a camera into a motion detector, which can be programmed to automatically send a snapshot to your mobile device ant time someone enters the protected area…even when the alarm is turned off. Universal Garage Door Receiver– Want to eliminate some of those miscellaneous remotes? Now your garage door can be programmed into your with 4 button Kepad…and integrates into system for remote operation. In summary, the 2GIG Go! 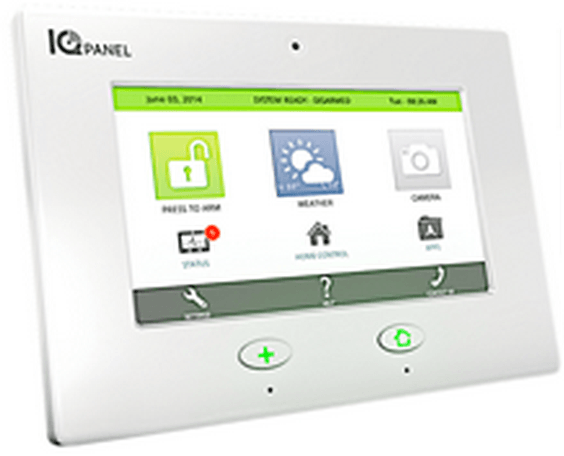 Control Panel offers one of the most technologically advanced, comprehensive, feature rich, and user friendly security systems available in the security marketplace. With a minimalist design, it is aesthetically pleasing and offers virtually every imaginable feature one could want. The only drawback is that, because of the myriad of options available, it may not be quite as easy for some folks to install as some other systems in the marketplace…and may require a bit more patience to get it up and running. Nevertheless, the 2GIG Go! Control system is fast becoming one of the most popular security systems in the marketplace….and for good reason! Thank you for visiting! Please feel free to leave your experiences or comments on 2GIG Technologies Alarm Review, below.